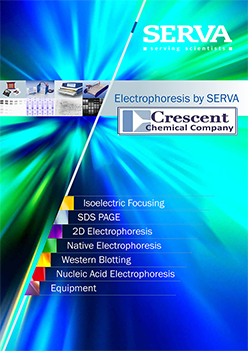 Crescent Chemical Co., Inc. is the US distributor for SERVA Electrophoresis GmbH, a leading manufacturer of specialty reagents for SDS, Native PAGE electrophoresis and Isoelectric Focusing. 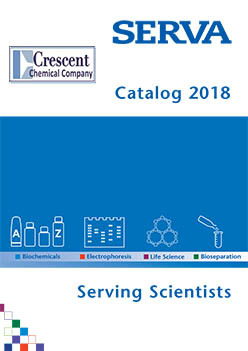 SERVA is also a certified ISO 9001 supplier of biochemical products.  All Serva products are subject to stringent quality control to meet the specifications stated in the Certificate of Analysis provided with each product. 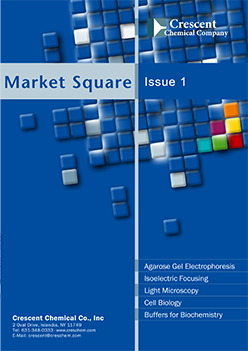 "Facts About 2D Gel Electrophoresis"